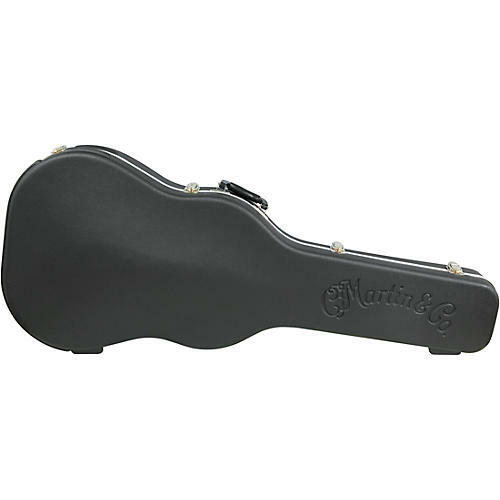 The dreadnought guitar case has a rugged, impact-resistant molded exterior with an embossed C.F. Martin & Co. logo. Nickel-plated hardware and key lock. Interior is form-fitted with padded plush lining. Fits 14-fret dreadnoughts, 6 or 12 string.